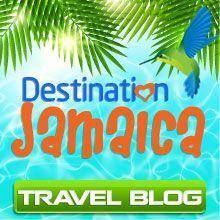 Planning your next trip to Montego Bay? Jamaica Quest Tours has got you covered. Make your next trip a success with a luxurious and comfortable limousine service. Let our expert drivers take care of your transportation needs after an exhausting journey. Why luxury limo service is a wiser option than an ordinary taxi or shuttle? After a long air trip, waiting for a taxi or shuttle is more exhausting. 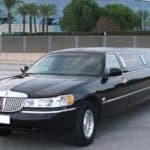 A lavish limousine is actually what you need to relax while on your way to the hotel. Take the stress out of using local and unreliable transport service. Our professional drivers know the area very well. They are experienced and provide the best customer service. Now reach your final destination safe and secure with limousine Montego Bay service. We make your airport transfer full of style and reliability. Airport transfers with Jamaica Quest Tours is comfortable, safe and economical. Tours – Enjoy the scenic beauty by adding a tour to your transfer. So, try our top class Stretch Limos, Chrysler 300 Limos ,Lexus Limos or Lincoln strectch limos for your next trip. Just relax and enjoy the splendid coastal views, Caribbean sunsets, and pleasant sand beaches. I read this article and found it very interesting, thought it might be something for you. 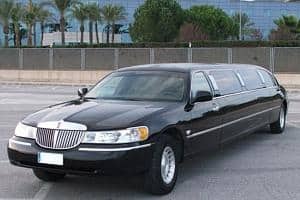 The article is called Montego Bay Airport Limo Service and is located at https://jamaicaquesttours.com/montego-bay-airport-limo-service/.